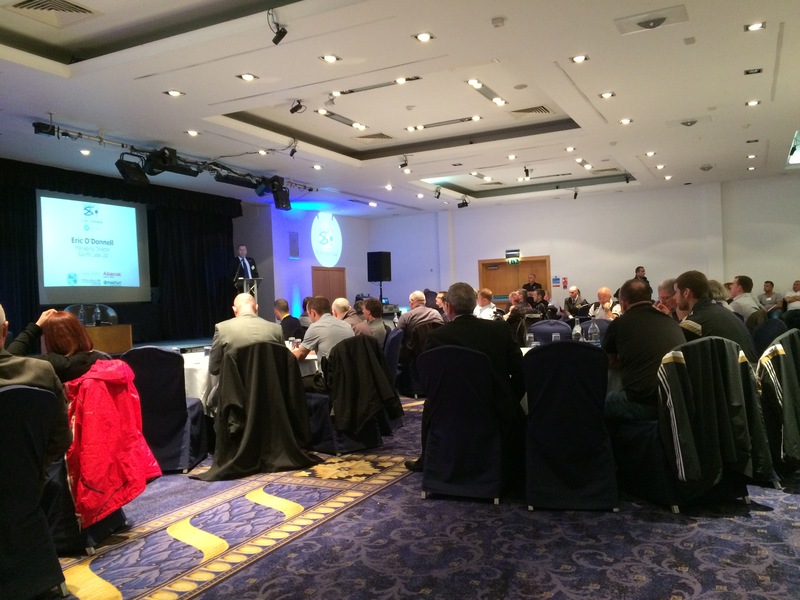 The Scottish Artificial Turf Seminar held at Kilmarnock on the 28th November was a great success. 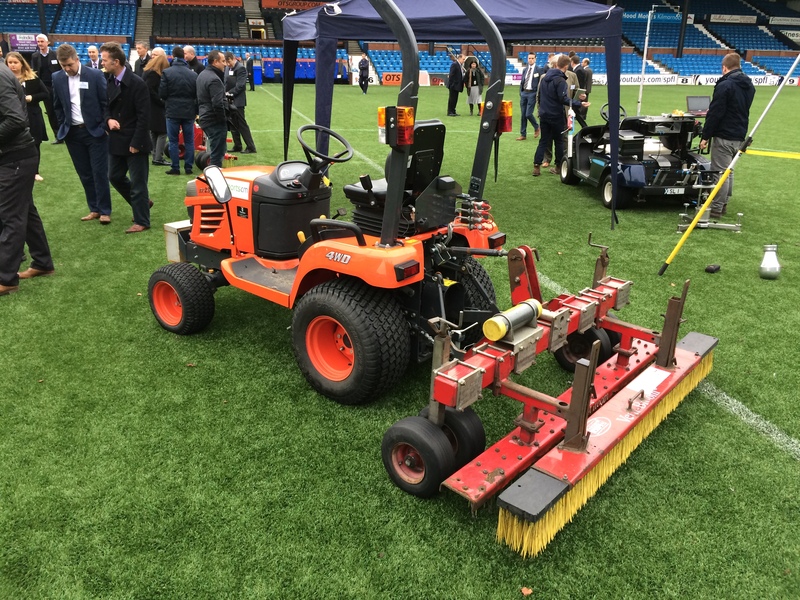 Delegates from Clubs, LA's, Leisure Trusts, Architects and Consultants learned about the players view of 3G surfaces and those of the SRU and SFA. Leading experts in the industry also provided up to date information on construction practices, products and innovation in the first 3G seminar of it's kind to be held in Scotland. There was a field demo of proper maintenance and testing which was very well attended. Headline sponsors were Sports Labs a Consultancy Practice and Testing Laboratory, Allsports a specialist pitch contractor, Abacus Lighting, Fieldturf a turf manufacturer and Trocellen a shock pad manufacturer.